During the summer especially, when we’re all hiking, playing tennis, biking, and traveling by car or plane, a healthful snack is a must-have. It has to be easy to pack. It has to refuel our tired bodies. And it has to taste good, of course. 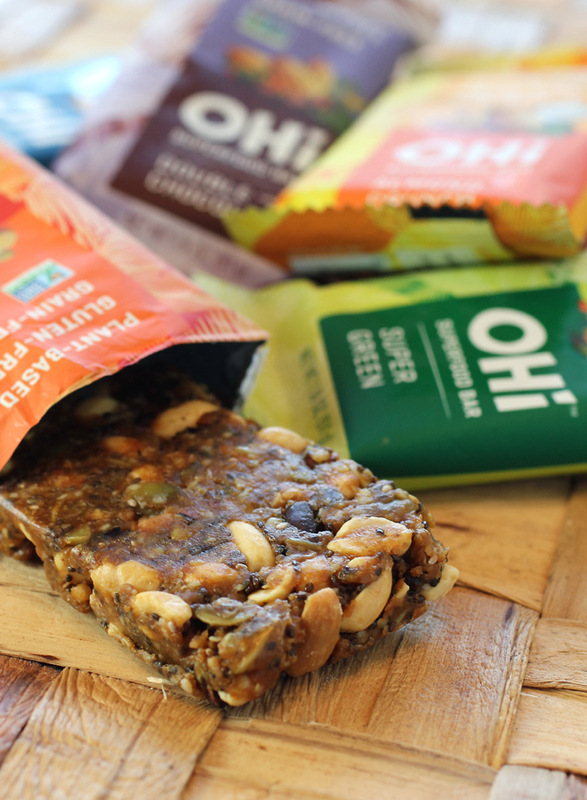 These three energy bars do the trick. 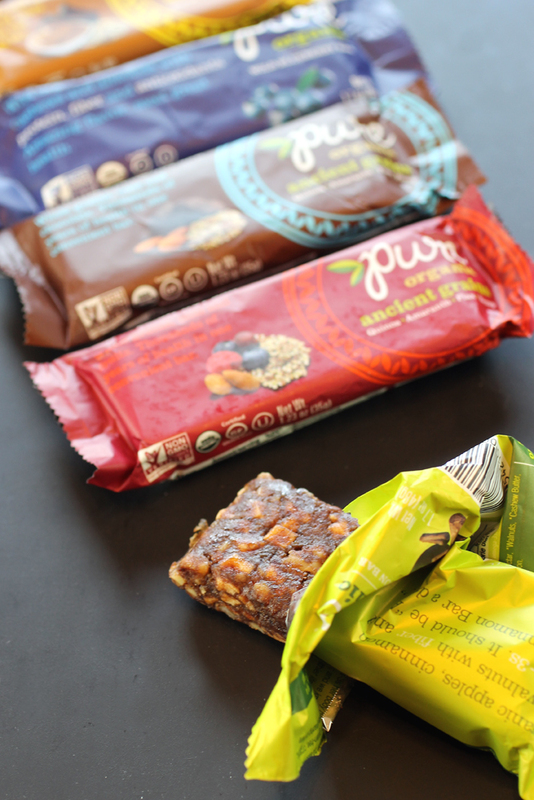 Pure Organic bars don’t contain gluten, dairy, soy or GMOs. The Fruit and Nut Bars weigh in at 200 calories or less, and contain 5 to 6 grams of protein and 3 to 4 grams of fiber. They are barely sweet and have a dense, chewy, fruitcake-like texture. 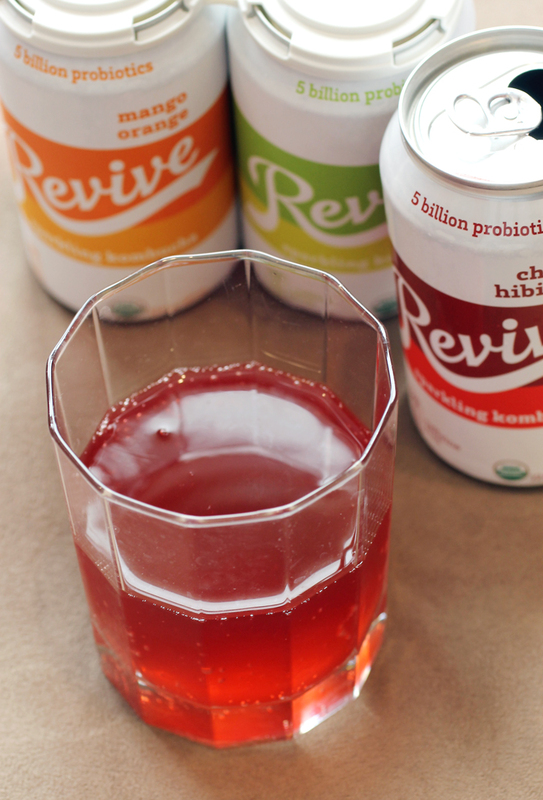 The Apple Cinnamon one is like a taste of apple pie, only a whole lot less sugary. Pure’s Organic Ancient Grain Bars have more crunch, thanks to quinoa, amaranth, flax and hemp. These have 150 to 160 calories, and 5 grams of protein and about 9 grams of total fat. Again, these have only a whisper of sweetness. The Chocolate Chunk Nut Bar won’t ever pass for a brownie. But it has the earthy, slightly bitterness of cocoa that makes it a pleasant way to enjoy a little chocolate without verging into dessert territory.